The Georgia Historical Society (GHS) will be hosting a program to debut Dr. David W. Blight’s new book, Frederick Douglass: Prophet of Freedom (Simon and Schuster) on Thursday, November 8, 2018 at the Wesley Monumental United Methodist Church in Savannah, Ga. The special evening will begin at 6:30 p.m. with a book signing. The book signing will be followed by a discussion with Georgia Historical Society’s Dr. Stan Deaton and David Blight about the book and Frederick Douglass’s role in American history from 7-8 p.m. and a continuation of book signing from 8:00 pm to 8:30 p.m.. The presentation will follow Dr. Blight’s induction as the first inaugural Vincent J. Dooley Distinguished Teaching Fellow. Dr. David W. Blight is a renowned historian of slavery and the Civil War era. He is currently the Class of 1954 Professor of American History and the Director of the Gilder Lehrman Center for the Study of Slavery, Resistance, and Abolition at Yale University. Frederick Douglass was born into slavery in February 1818, however he was not sure of the exact date. He escaped from slavery in 1838 and went on to live a very influential life. He was taught how to read by his slave owner’s mistress and with this knowledge he went on to write three versions of his autobiography and also publish his own newspaper. 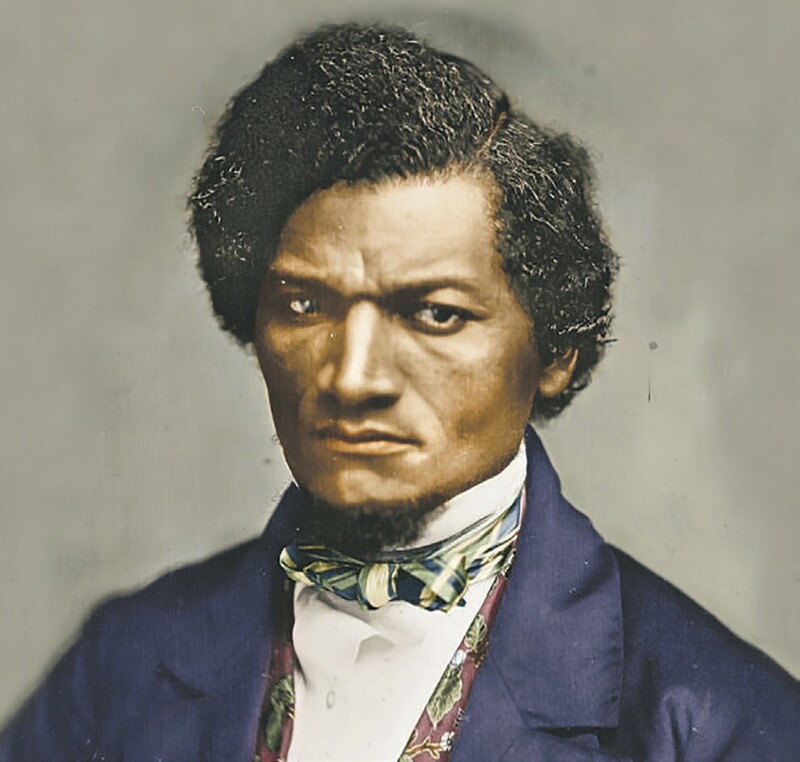 Douglass was the first African American to be invited to the White House where he met with the 16th President of the United States of America, Abraham Lincoln. For more info on the special event visit www.georgiahistory.com.